Ouvre dans 1 jour 9 h 43 min. 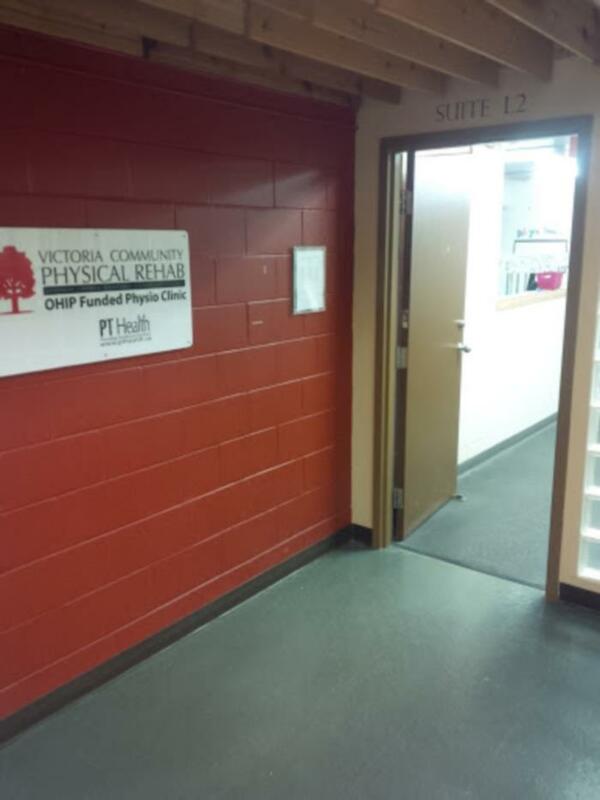 Victoria Community Physical Rehab and Physiotherapy offers an array of OHIP & insurance covered physiotherapy & pain relief services that can help you feel your best. Call us today for a no-obligation appointment. At Victoria Community Physical Rehab and Physiotherapy - pt Health, our goal is to put our patients on the path to healing and recovery. 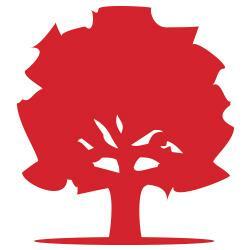 We provide great care, experience and expertise across Hamilton. We offer physiotherapy, registered massage therapy, acupuncture, and chiropractic treatments. Our physiotherapists have years of training, certifications, and expertise that have been combined to create Canada's Most Trusted Physiotherapy Clinic Network. 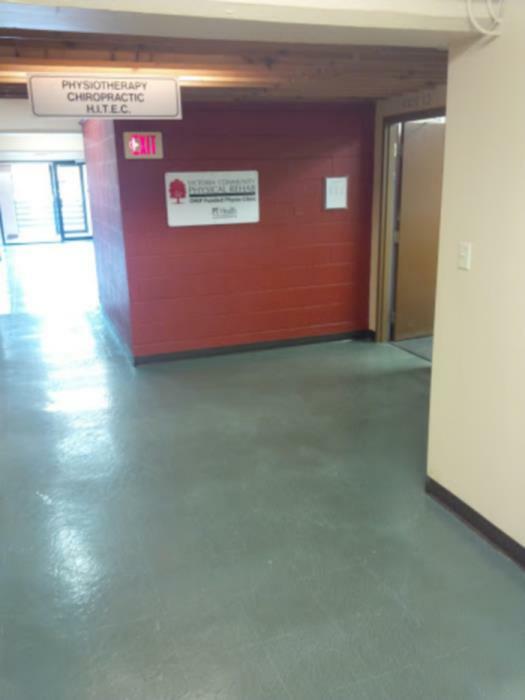 We are passionate about restoring health to the Hamilton community we serve. Each physiotherapist embraces the practice mission of healing and optimizing health. We are impacting the health on a larger scale. 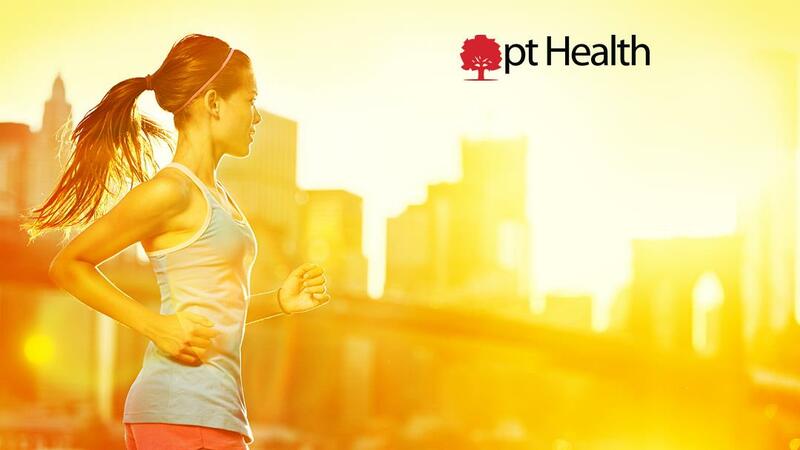 It's more than just exercise or physiotherapy; optimizing health is our mission. We get to know you and understand your body. 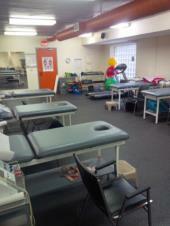 Each physiotherapist is dedicated to your full recovery and takes a personalized approach to care. Our vision is to fully heal every patient we serve in Hamilton. 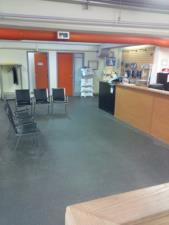 We have a practice close to your home or business. We make therapy easy and convenient, no matter where you live and easily fit into any busy life. Our patient care coordinators obtain the best physiotherapy care and coverage possible with each insurance carrier. We are the front line between you and the insurance company. We negotiate any hurdle, so the focus stays on the healing process and not on the paperwork. 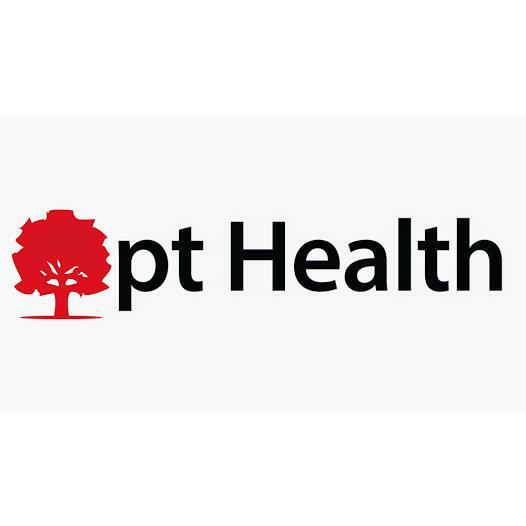 Victoria Community Physical Rehab and Physiotherapy - pt Health is a physiotherapist-owned practice located in Hamilton. Our physiotherapists have specialized training, certifications, and expertise that have been were combined to create Canada’s Most Trusted Physiotherapy Clinic Network. Soyez le premier à écrire un avis pour Victoria Community Physical Rehab and Physiotherapy - pt Health!